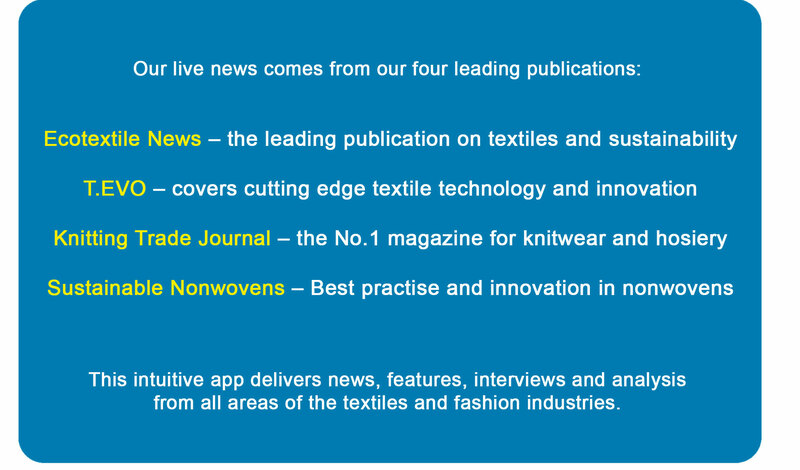 Our new app delivers influential content to you under five information channels with exclusive news and views from our portfolio of leading, trusted and established brands. Simply go to your app store on either Apple or Android, search for MCL News & Media, and you're good to go! Subscribers to our premium Subscription + and Footprint + packages to any of our products will have full access to all content across all MCL News publications including digitised magazine back issues. Users can also tailor news content to their own taste and develop a bespoke news service with the content that matters most to you. You can expect a content rich experience with videos and podcasts from leading industry figures. Existing subscribers simply sign in once on their mobile device to keep in touch with key industry developments as they happen – wherever you are. Follow your favourite stories, features and writers for personal notifications, and get breaking news alerts from the channel of your choice. Straight to your mobile or tablet. Keep reading offline, and save your favourite content for as long as you like. Shape the conversation with your comments.